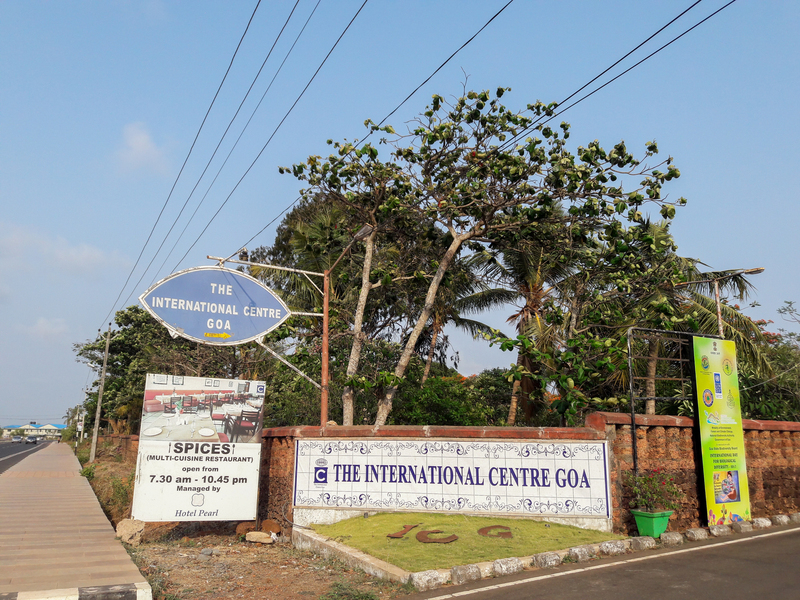 International Centre Goa - GoGoaNow ! 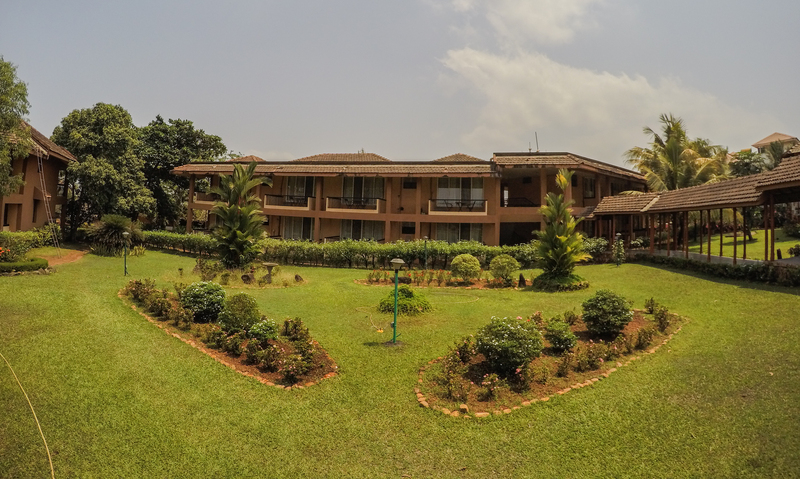 As you enter you’ll see lush lawns, blooming flowers, and hedges. 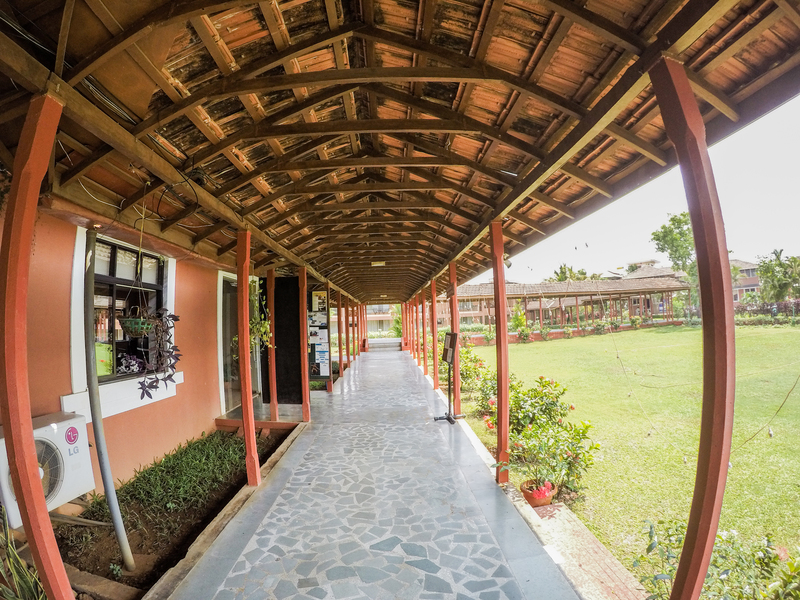 The serene atmosphere makes one feel calm. 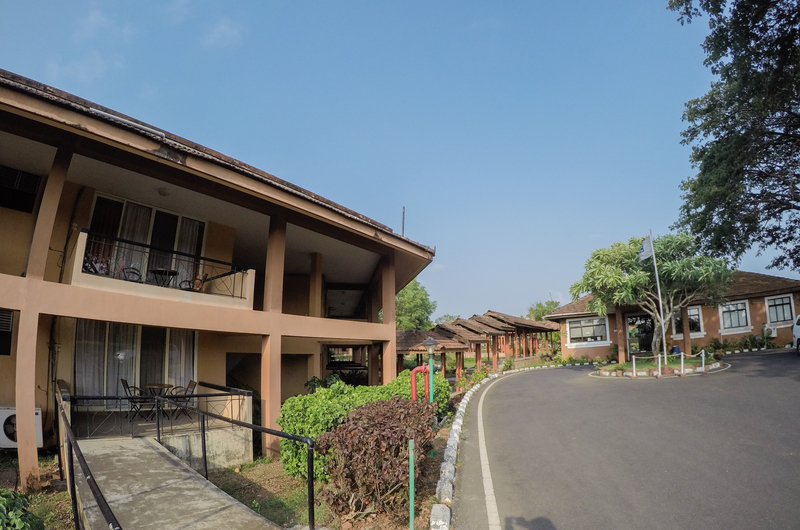 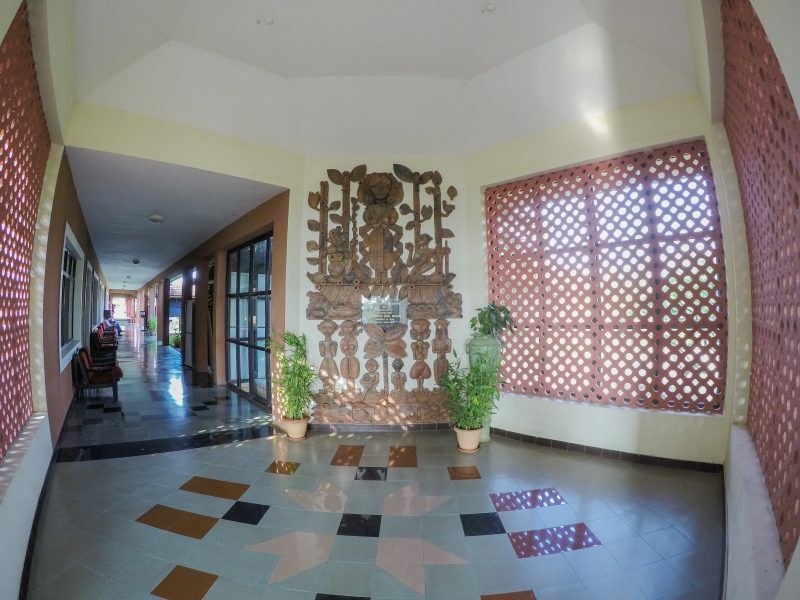 Their facilities include air-conditioned rooms with an amazing view, conference halls, swimming pool, library, multi-cuisine restaurant and a gym. 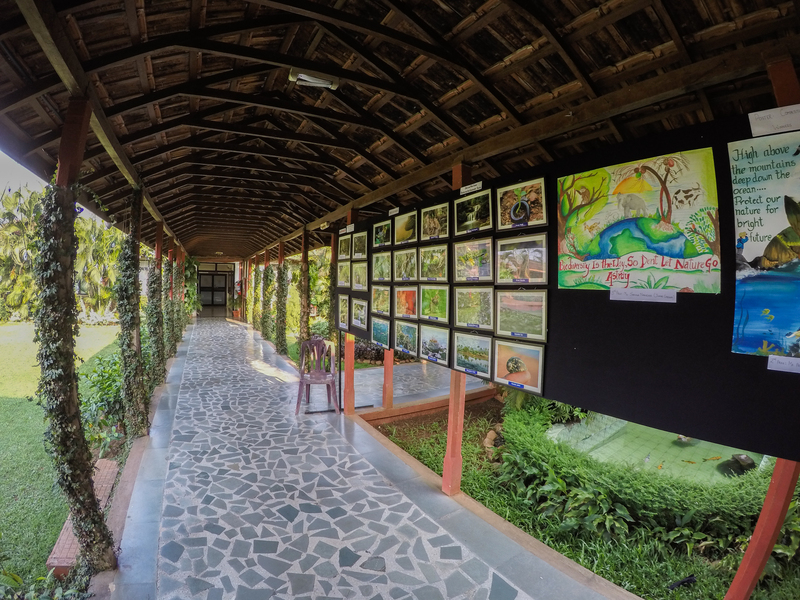 Major programmes held there annually are the South Asia Media Summit and the Goa Arts & Literary Festival.